Hello! 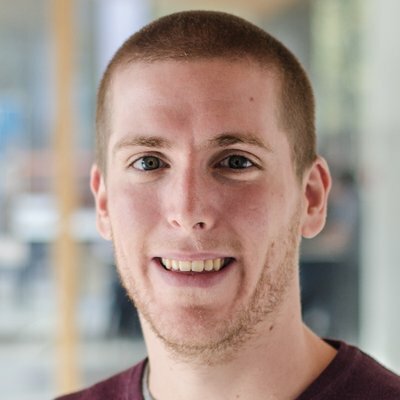 My name is Pieter Heyvaert and I'm a PhD Student at Ghent University - IDLab, imec I graduated in 2014 from Ghent University and obtained the degree "Master of Science in Computer Science Engineering". My research interests are in the scope of the Semantic Web. More specific, my PhD paves the way towards the automatisation of the generation of Linked Data mappings. Don't hesitate to have a look at my publications if you want to learn more. Furthermore, you can query them via a Triple Patterns Fragment interface. YARRRML: a human readable text-based representation for declarative Linked Data generation rules. Between Our Worlds: an initiative to provide metadata information about anime as Linked Open Data. Solid Chess: a decentralized chess app build on top of Solid. How a chess app interacts with Solid (blog post): detailed explanation of the interaction between Solid Chess and Solid PODs.